Trade waiting. Does it harm the retail business when readers wait for a trade paperback to be released as opposed to buying single issues as they come out? 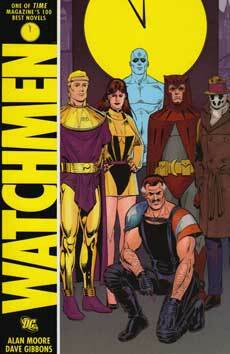 Our retail insiders Chris and Nicole weigh in on the effect trade waiting has on your local comic book store. 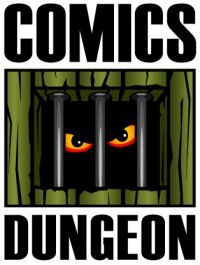 We also take another turn at discussing weird licensing laws, and the efforts publishers go through to make sure they comply with copyright, and that their own intellectual property is honored. It gets weird. 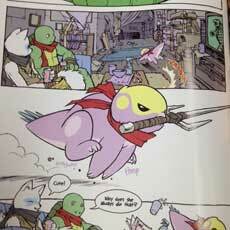 For Book Report, Nicole reviews Teenage Mutant Ninja Turtles Universe #10 from IDW. 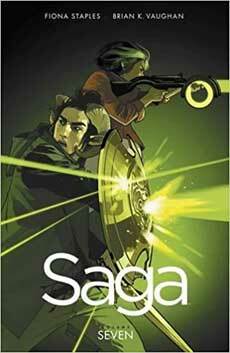 Cole reviews Saga Vol 7 from Image. 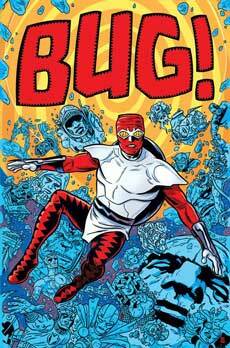 And finally, Chris reviews Bug: The Adventures of Forager from DC.